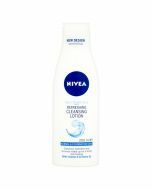 Nivea Deodorant Sensitive & Pure Spray for Women with Chamomile extract is especially developed for sensitive skin. 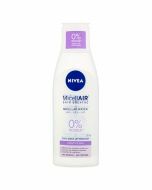 48hr effective antiperspirant protection. 0% alcohol. 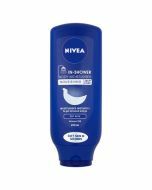 Nivea Sensitive & Pure 48h Anti-Perspirant Deodorant Spray ensures mild and reliable 48h anti-perspirant protection especially developed for sensitive skin. 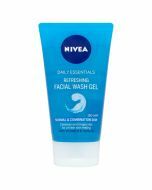 Especially developed for sensitive skin. With chamomile extract and avocado oil. 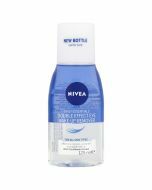 Shake Nivea Sensitive & Pure 48h Anti-Perspirant Deodorant Spray well before use!